I just had to share one of my new favorite paper places on the web. 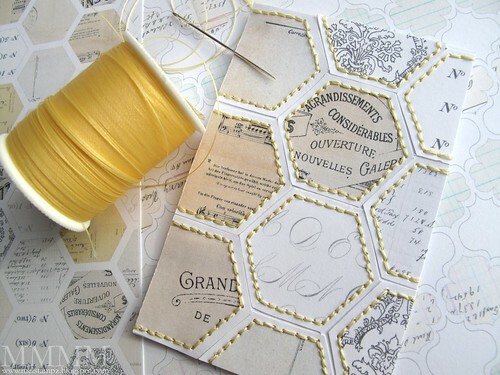 If you love paper projects, you will LOVE Mel’s blog – Melstampz. She includes the smallest detail in her tutorials. The tutorials are easy to follow, with step-by step instructions, lots of photos and printable templates. There also a ton of free paper designs. I love the one with all of the ephemera styled papers. Mel’s tags are adorable as well. 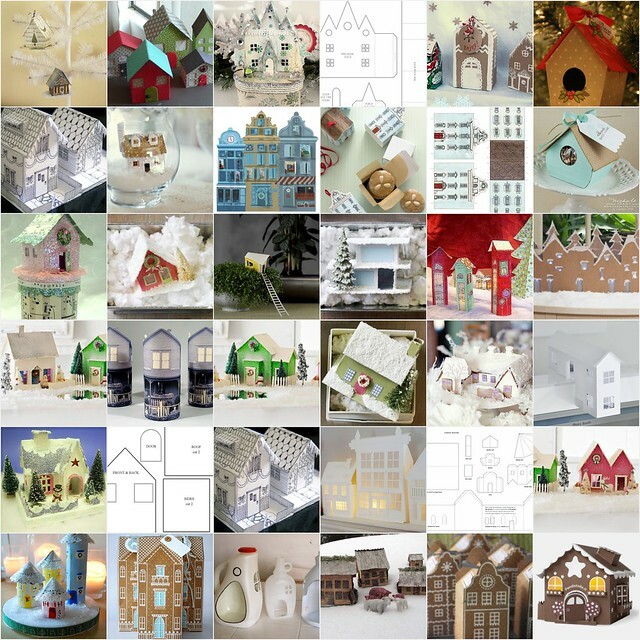 Just in time for the holidays, here is a whole, huge collection of adorable houses complete with detailed instructions for making them. Free printables are Mel’s specialties. 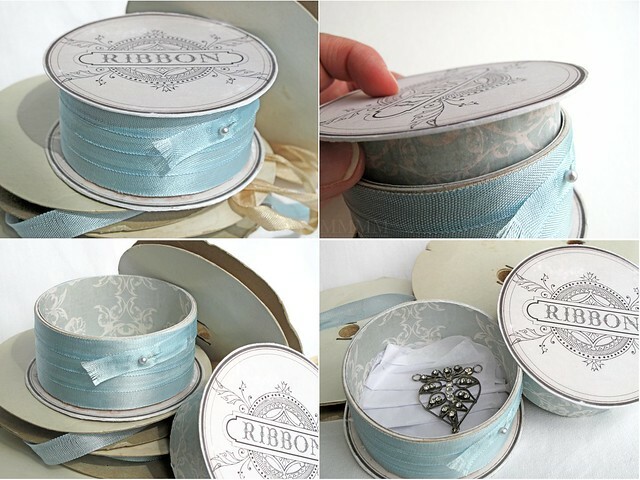 She also has examples of paper crafts made with her papers. Here is one of many fine selections on her blog: 17 different ephemera themed papers. The card below is made with one of the patterned papers. When I say there is a massive amount of information and fabulous photos on this site, I mean MASSIVE! Believe me, you will NOT be disappointed when you visit Mel Stampz blog.Go to this page and you will find a comprehensive and complete list of everything that Mel has on her blog. It features beautiful photos, so you can pick and choose tutorials or posts by sight. Sandra where did you get the pattern for the Chandler arms can you send it to me? Thanks for your interest Jackie. If you click on “here”, it will bring up the pattern. OH! And I should specify that I drew freehand, but I copied them as closely as I could from a picture in a home decor magazine.